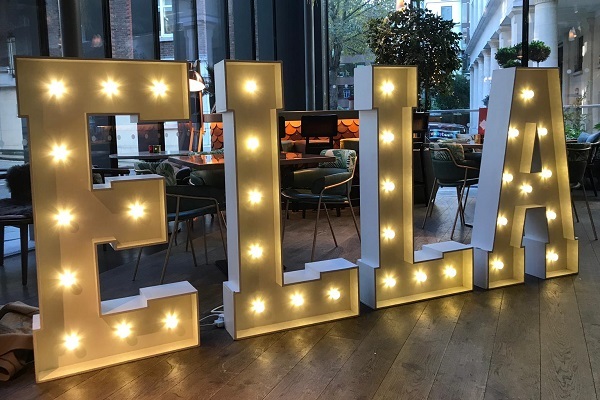 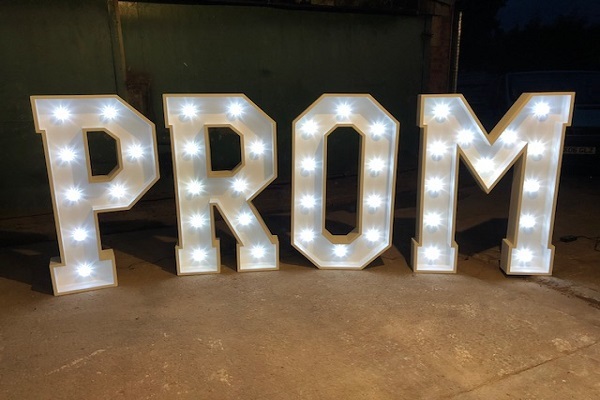 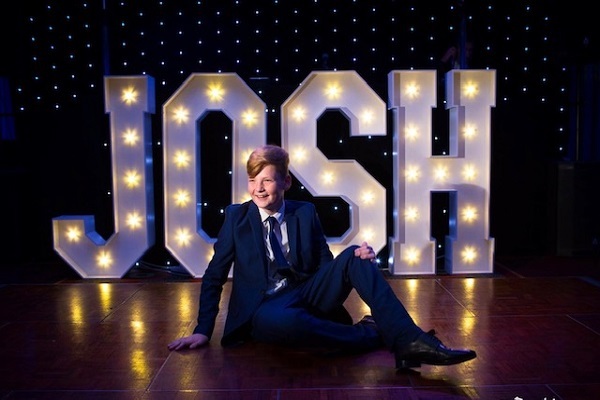 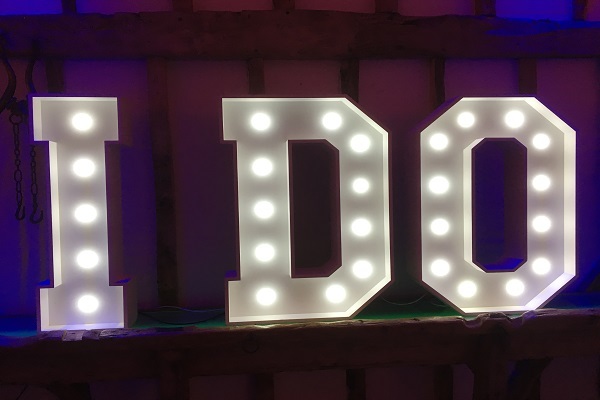 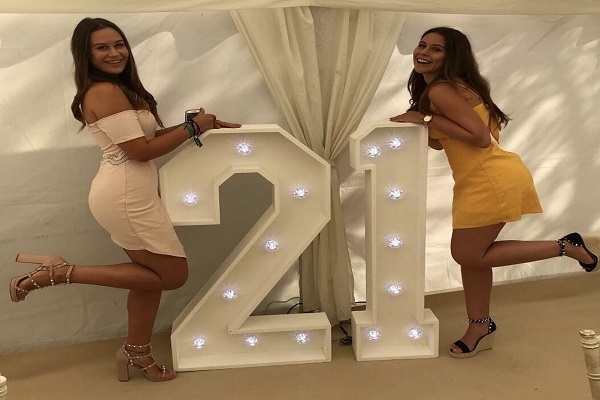 Wackybooth now supply their very own beautiful hand made 4′ LED Wooden Light Up Letters and Numbers that will guarantee to literally light up your venue! 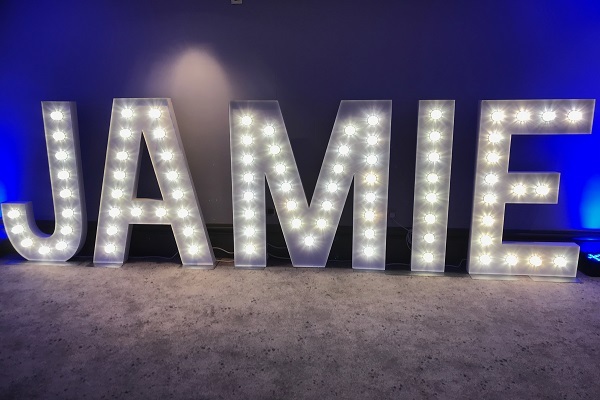 Whether it’s your Wedding, Birthday party, Prom or Corporate event it’s a perfect way to transform your venue into a stunning backdrop for your photos or WOW factor for your guests. 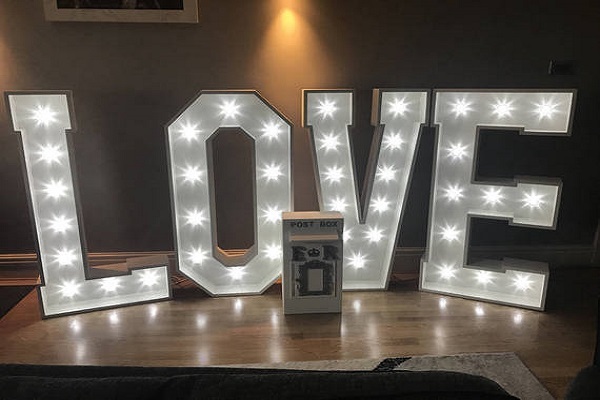 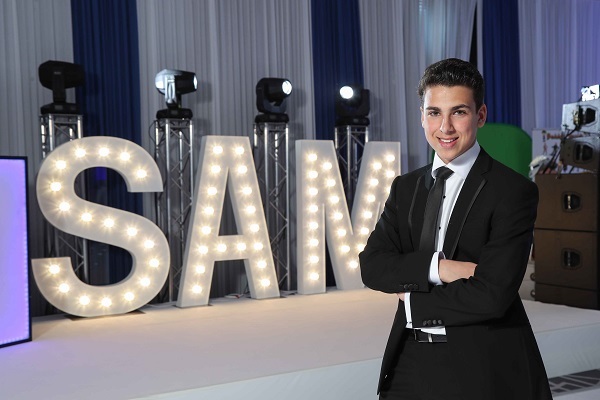 If you book one of our Photobooth products we can offer you a fabulous package price for both.